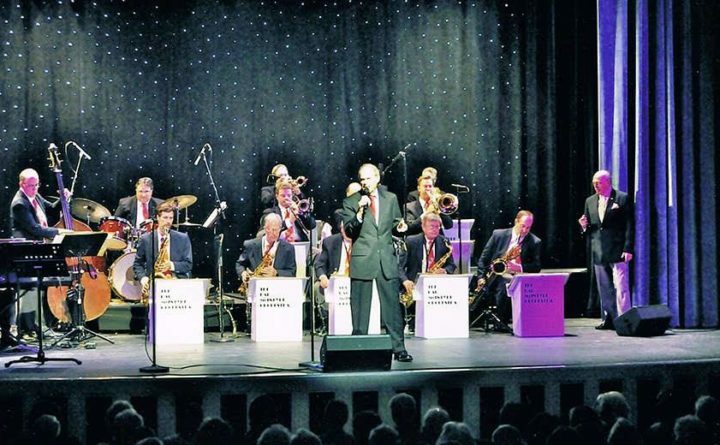 The Hal McIntyre Orchestra and Boston-based crooner Steve Marvin will perform A Tribute To Frank Sinatra in honor of “The Chairman of the Board.” Under the direction of Don Pendleton, the big band ensemble will celebrate the iconic singer on stage at the Gracie Theatre. Singer Steve Marvin is well-versed in performing the jazzy vocals of “Ol’ Blue Eyes.” Over the years, he’s headlined countless revues and tributes, belting out “Luck Be a Lady”, “I’ve Got You Under My Skin”, “Fly Me to the Moon” and other timeless tunes. So you can expect to hear pitch-perfect renditions of some of Sinatra’s classic songs. Call the Gracie Theatre box office for further questions or to order tickets at 207-941-7888.